Consumers today continue to rely on online reviews, despite the fact that some think these reviews are not always trustworthy. In a November 2014 study by YouGov, results showed that majority of US Internet users – 62 percent – who post online reviews on sites like Yelp, TripAdvisor, Google, Facebook, and Foursquare do so in order to help fellow consumers make better purchase decisions. 35 percent, meanwhile, write reviews because they want to provide feedback to business owners, and approximately 25 percent do so in order to share to other consumers details of their positive experience with a business. Only 13 percent admit to writing reviews in order to warn others about a bad experience. These figures demonstrate that online reviews are not – as many might assume – vehicles for releasing anger and frustration. Review writers actually like to keep it positive. The YouGov study also gives a rundown of how the problem of fake or fraudulent reviews is affecting the perception and behavior of consumers. 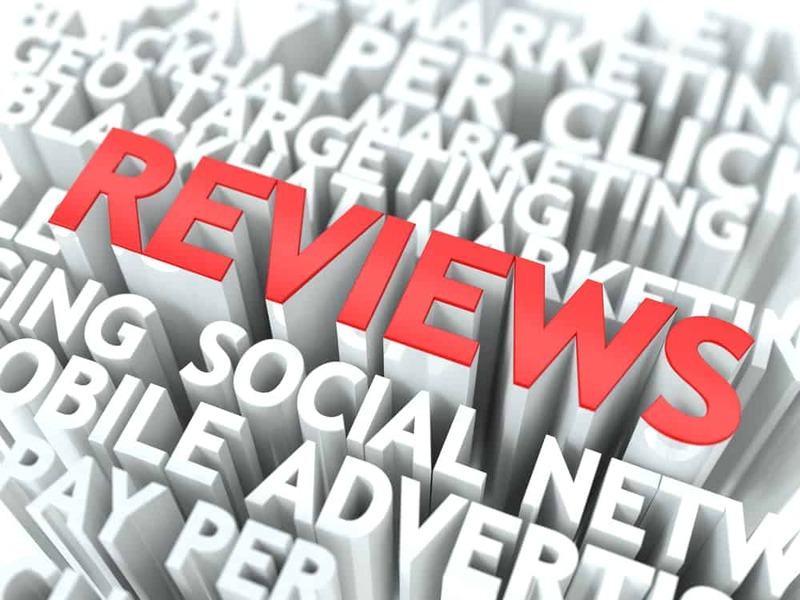 While 90 percent say that reviews are an important part of their research process, the same number – 90 percent – think that some consumers write online reviews of products and services despite never having tried them. Furthermore, 89 percent believe that some business owners write bad reviews of their competitors in order to destroy their business reputation, while 91 percent think that some business owners give themselves 5-star reviews in order to boost their image. 45 percent of those who post online reviews spend somewhere between one to five minutes writing their post, while 35 percent take a little bit longer than that (more than five minutes). Only 12 percent of Internet users who write reviews admit to doing so in order to expose poor businesses.